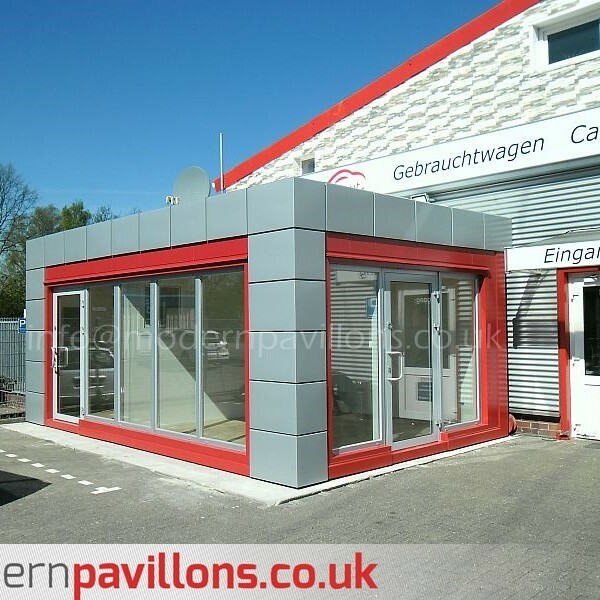 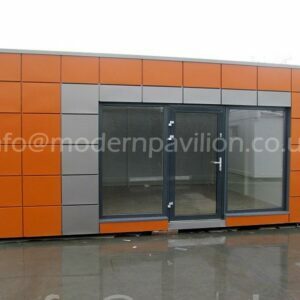 View Basket “Modular Building 8m x 5m” has been added to your basket. 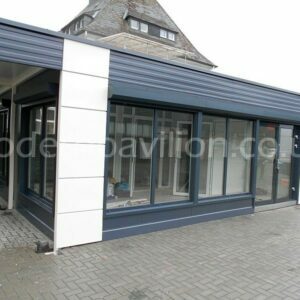 – aluminium double glazed single door 1100 mm x 2100 mm -2 psc. 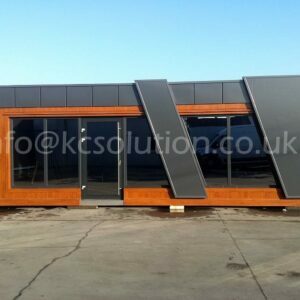 – UPVC double glazed not openable windows 1900 mm x 2000 mm – 2 psc. 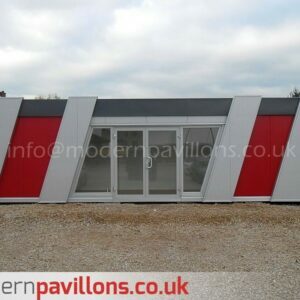 – UPVC double glazed not openable windows 950 mm x 2000 mm – 2 psc.